Preheat oven to 375 degrees F (190 degrees C). Pour 1 cup of water into 9x13 baking dish. 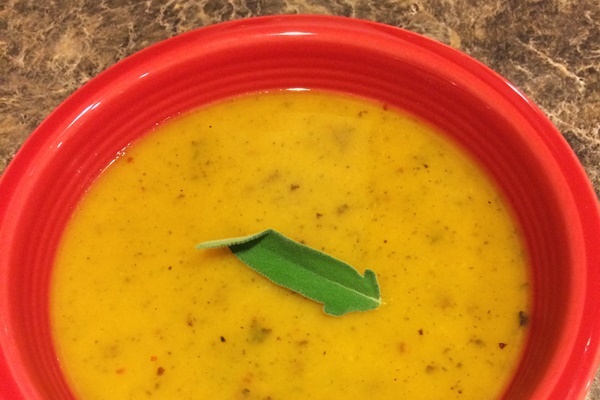 No comments for: "Butternut Squash and Spicy Sausage Soup Recipe"